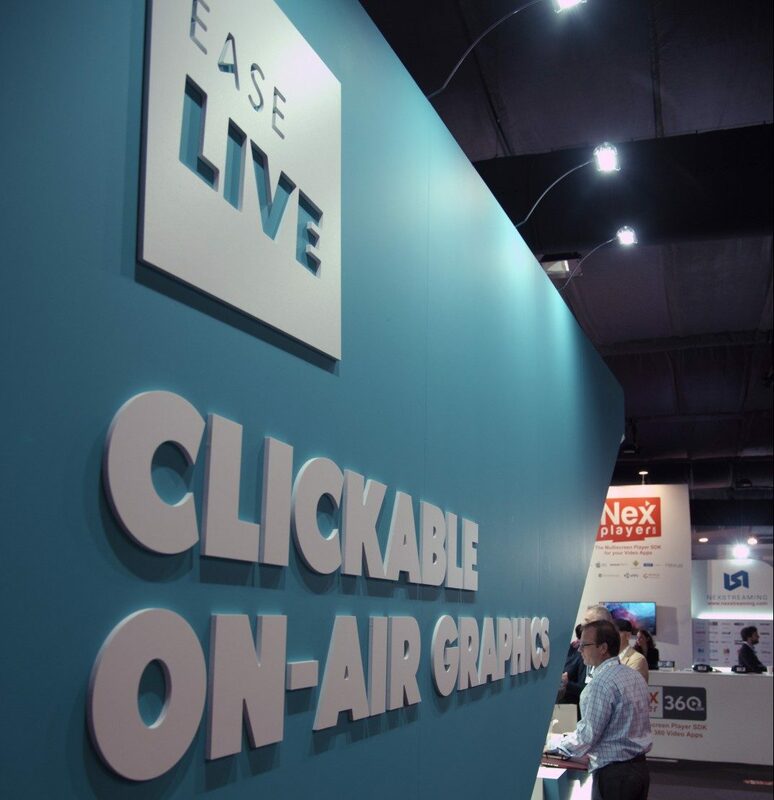 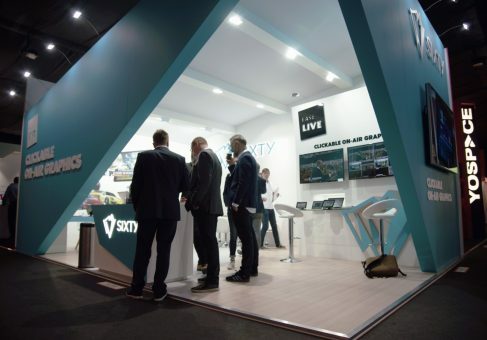 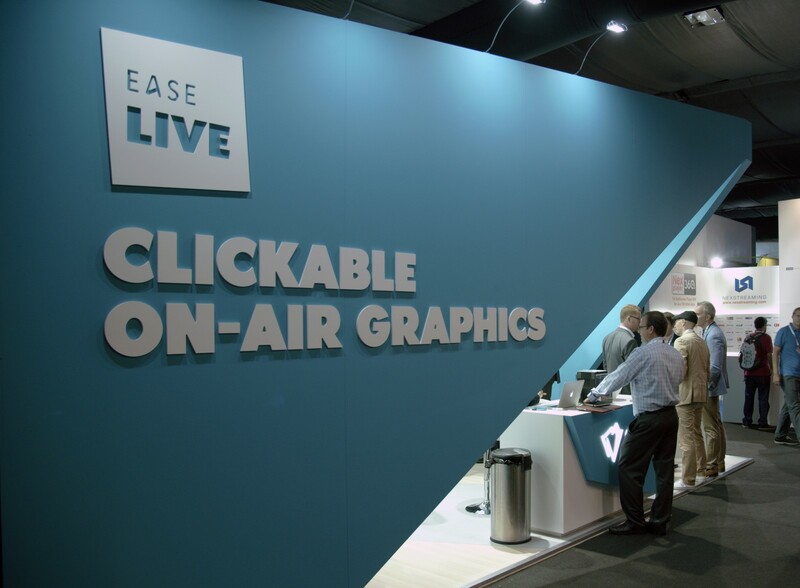 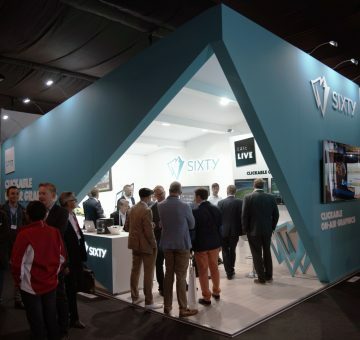 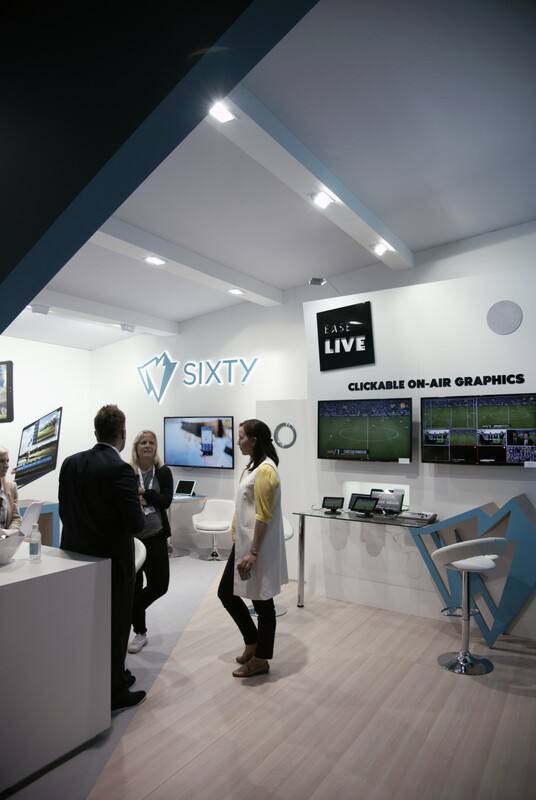 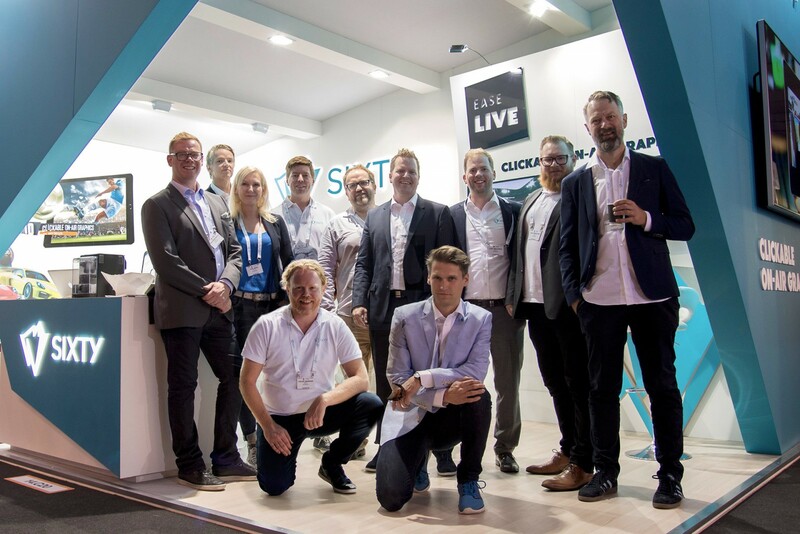 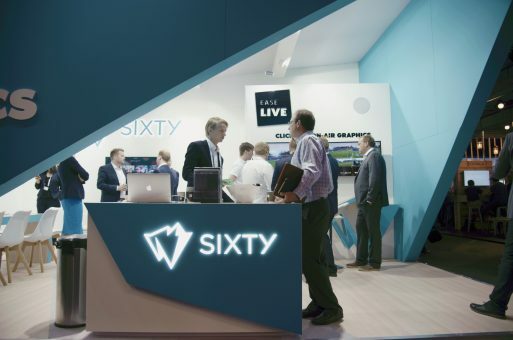 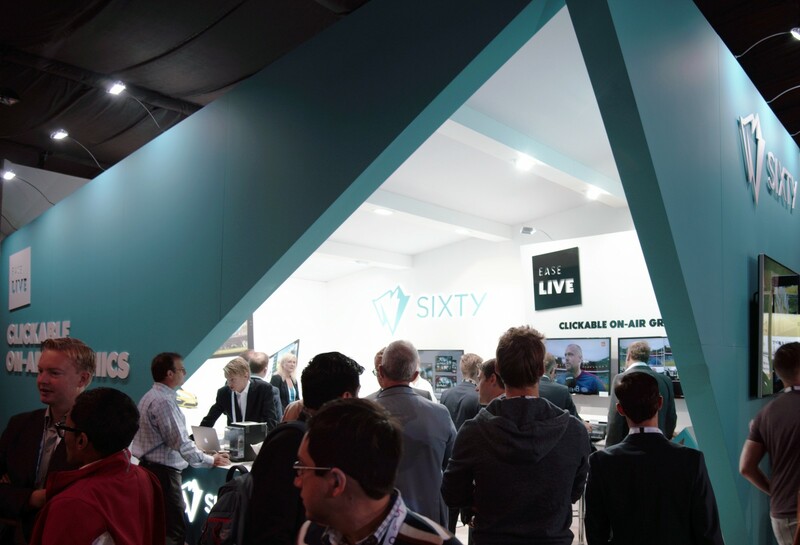 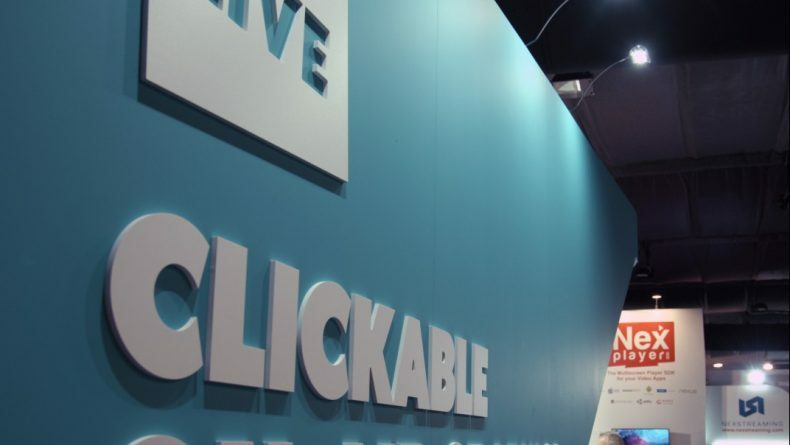 We were asked to come up with a fresh Exhibition stand design for video streming specialists Sixty at IBC in Amsterdam. 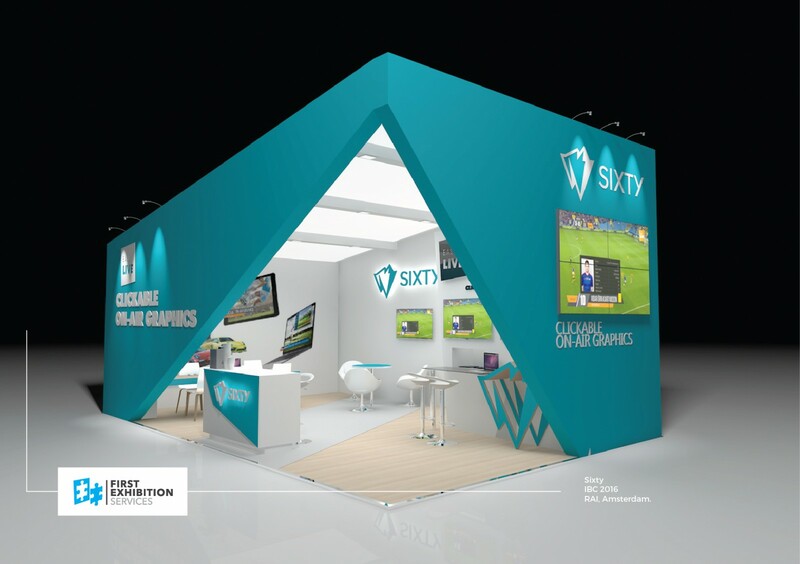 After producing several options Sixty selected this eye catching stand that mirrored their logo with barely a horizontal line in sight. Using CNC cut backlit logos and clever design features such as the logo based demo desk and strong lighting, ensured that this stand created an enticing pool of light in a traditionally very dark hall.